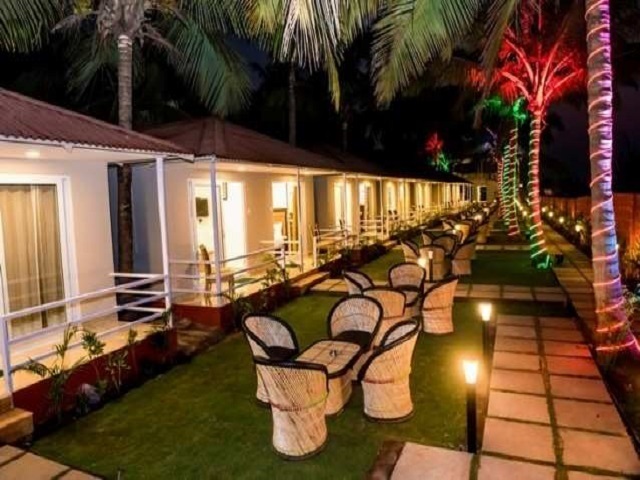 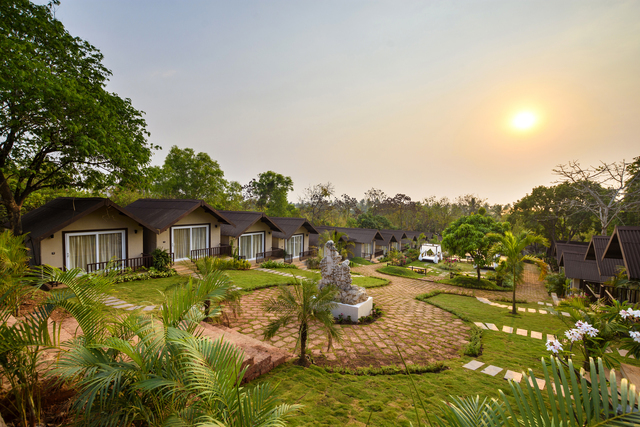 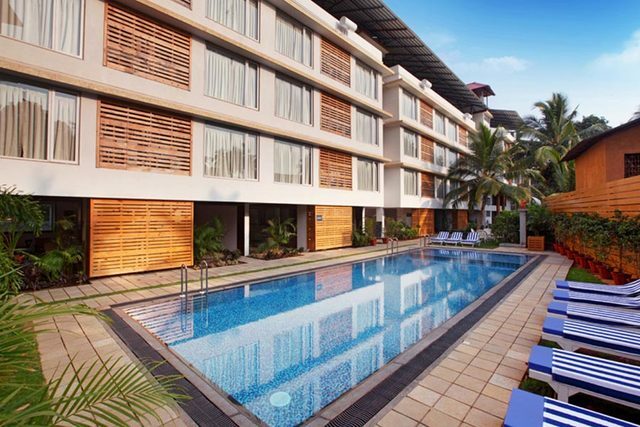 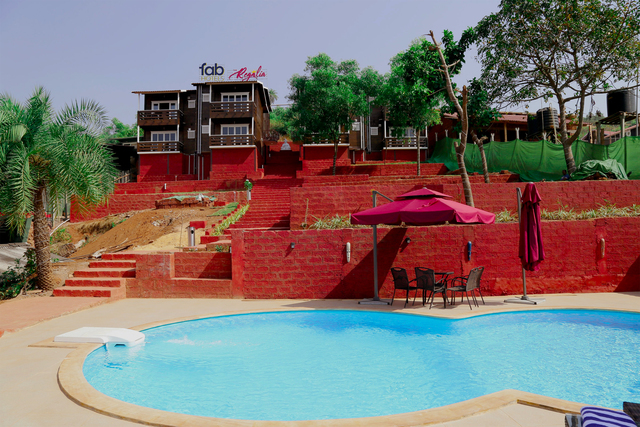 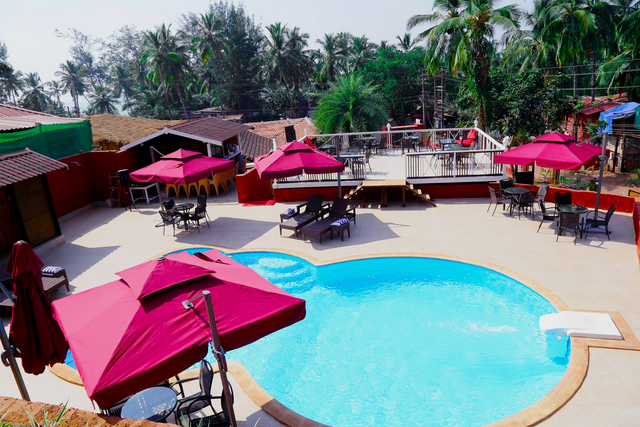 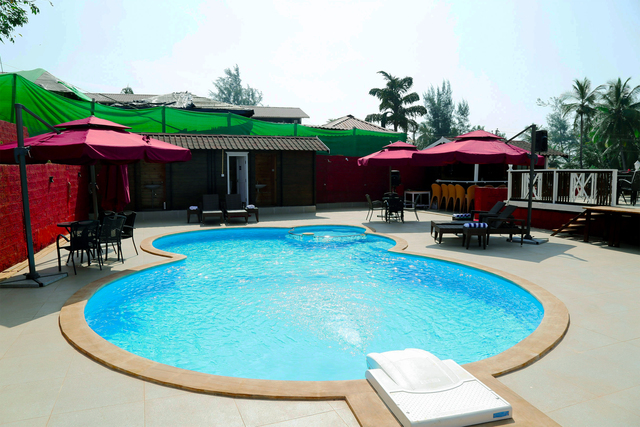 "Located in Goa Velha, FabHotel The Regalia Resort offers free WiFi. 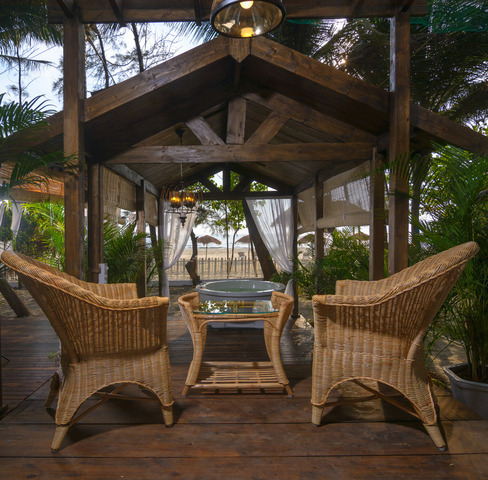 Located in the Mandrem Beach district, the property provides guests with access to a restaurant. 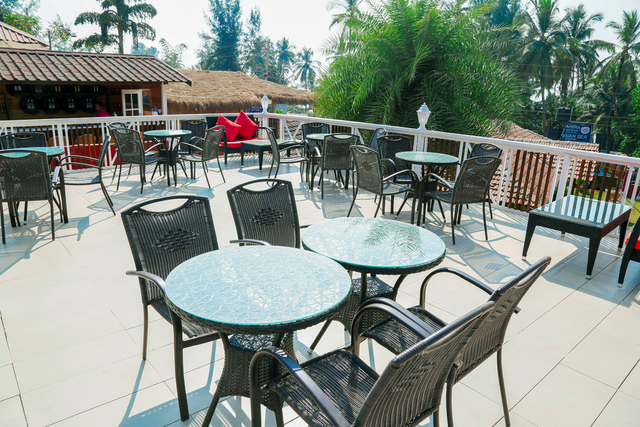 Guests can have a cocktail at the bar. 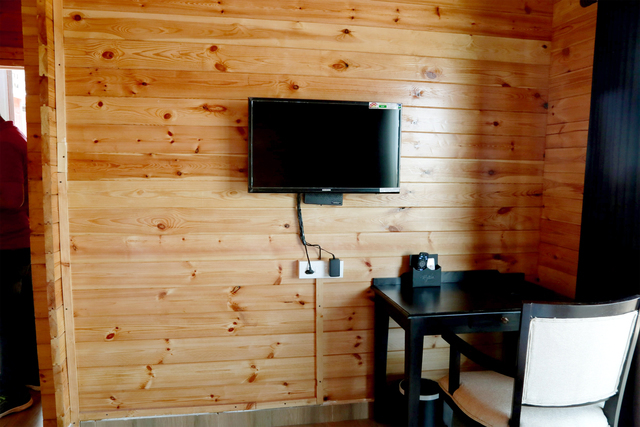 All guest rooms at the hotel are fitted with a seating area. 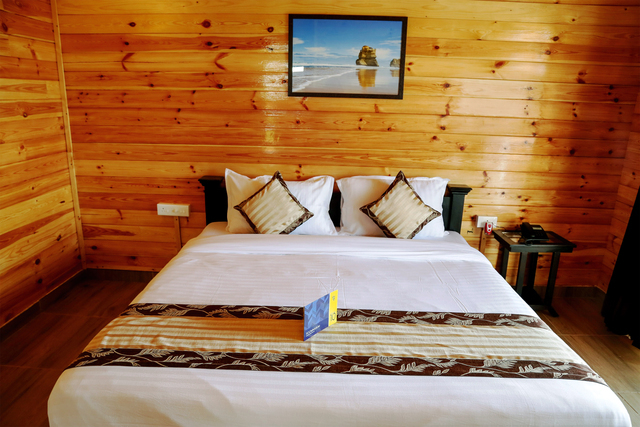 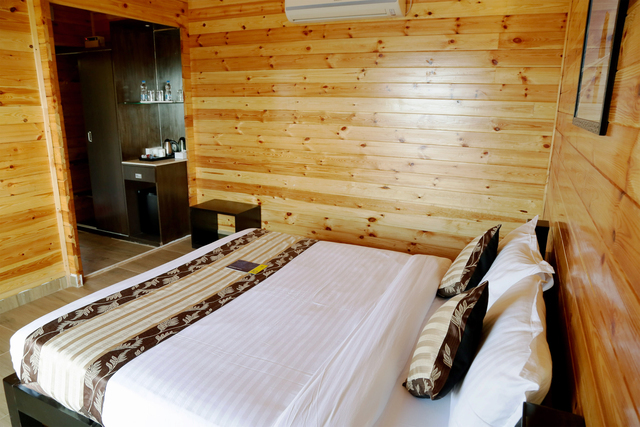 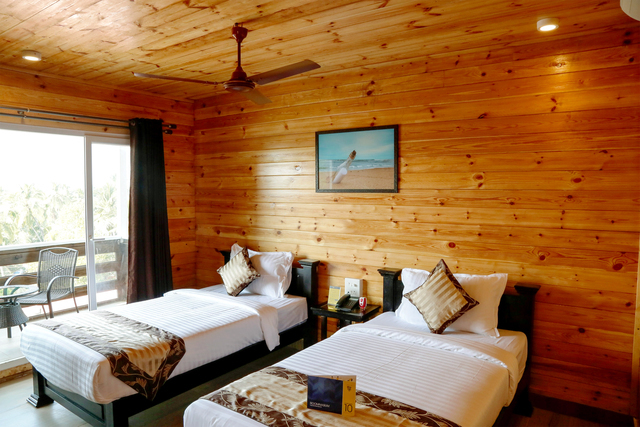 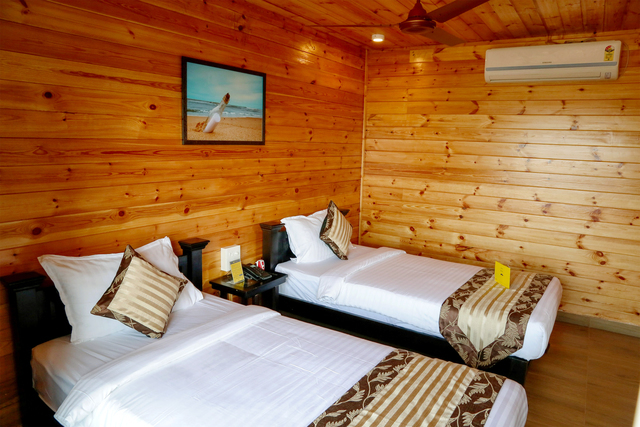 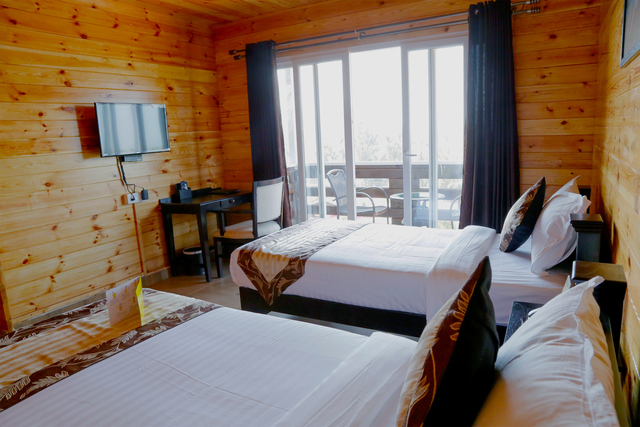 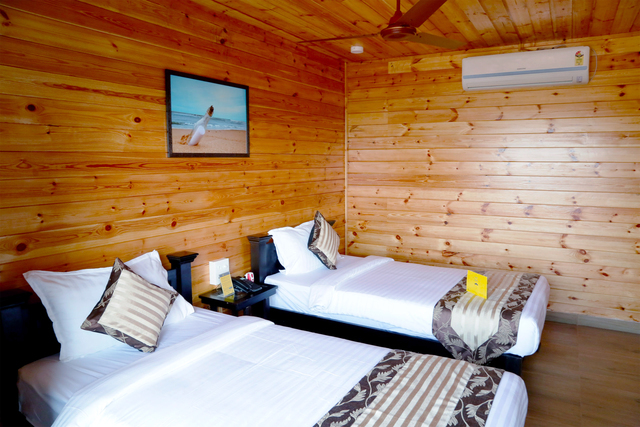 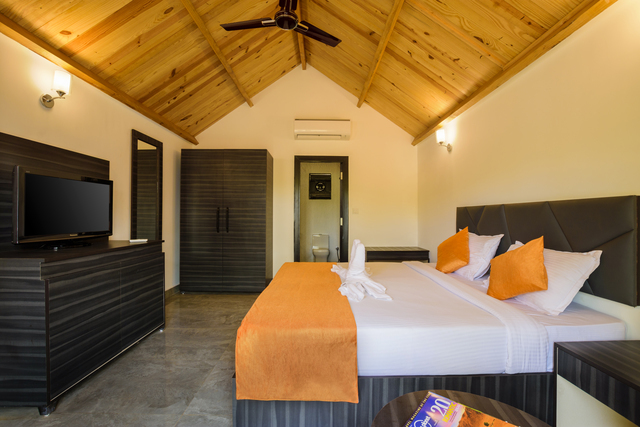 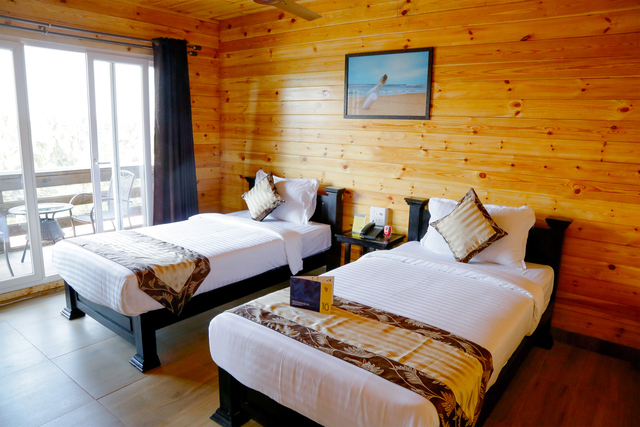 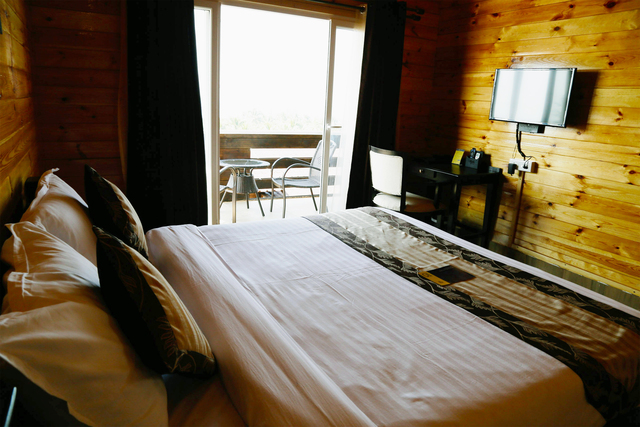 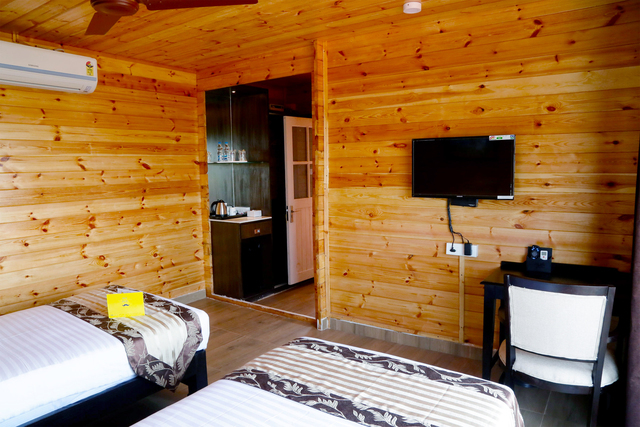 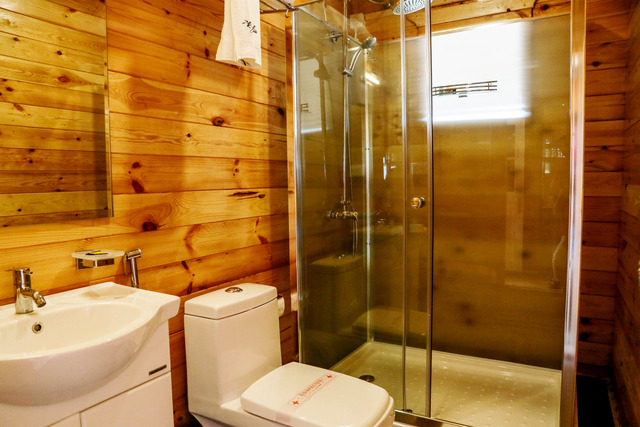 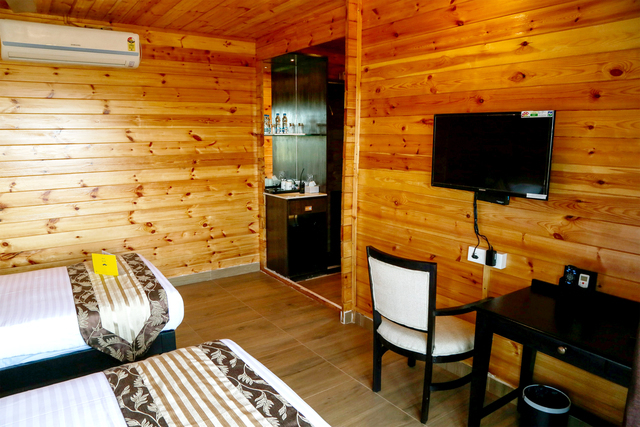 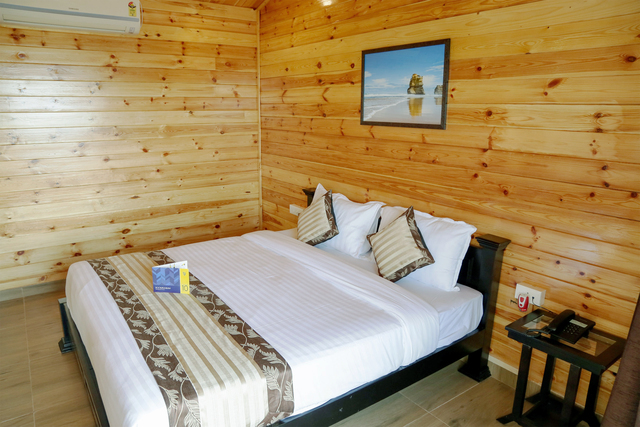 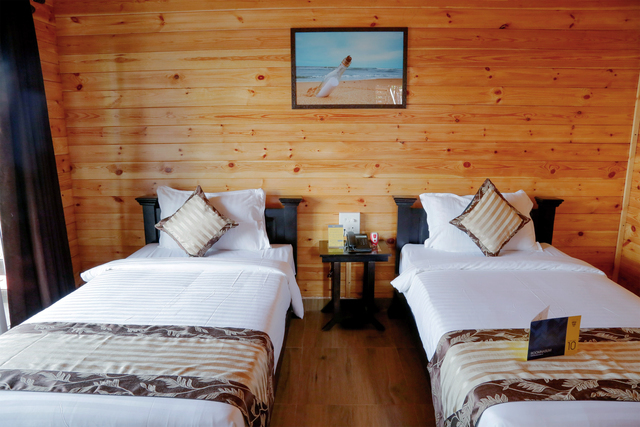 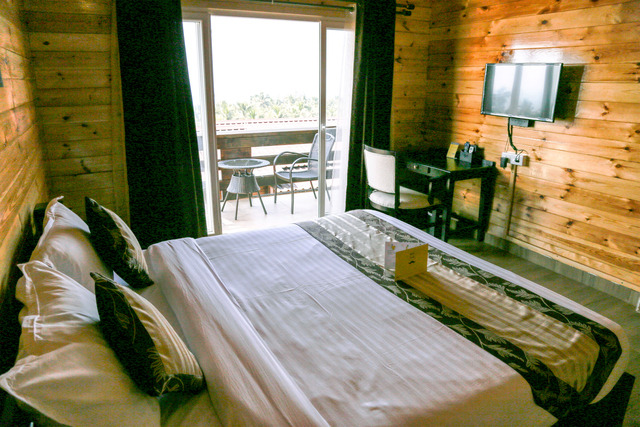 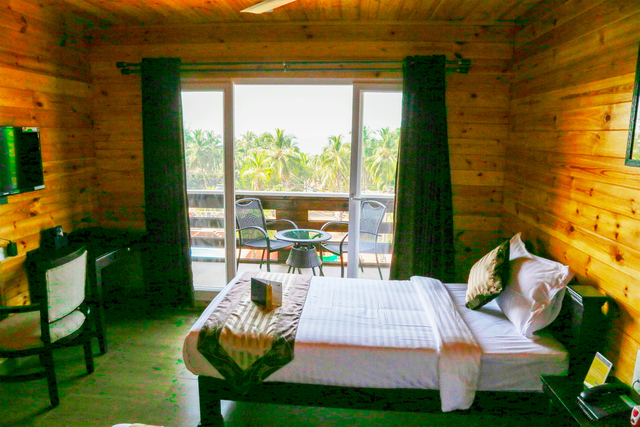 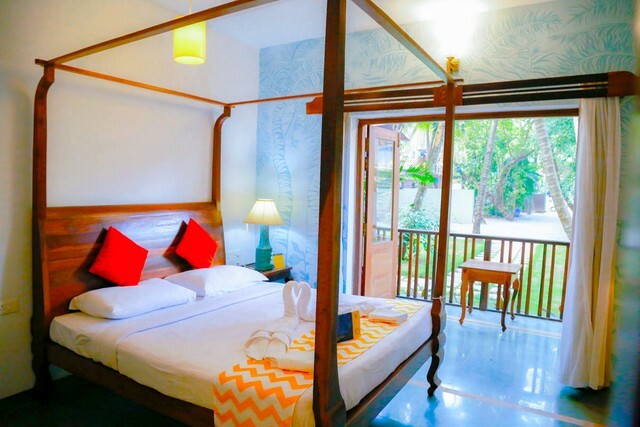 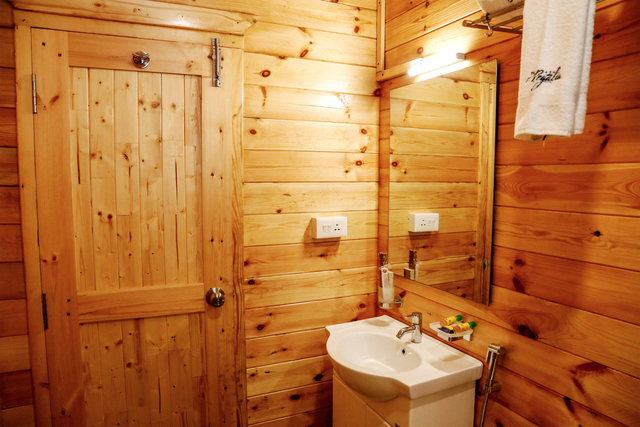 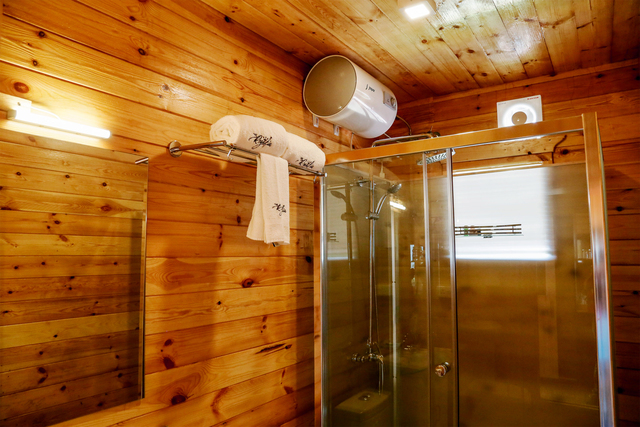 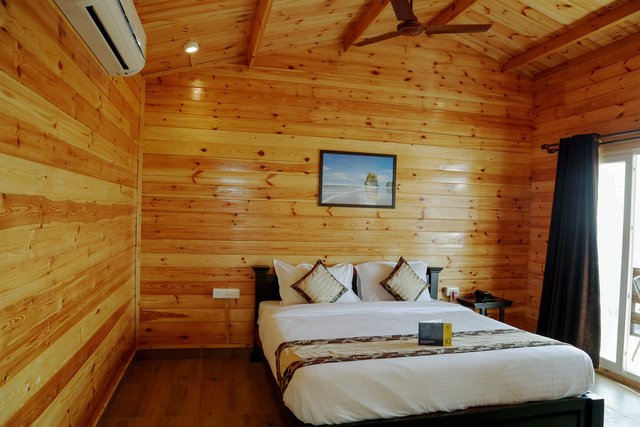 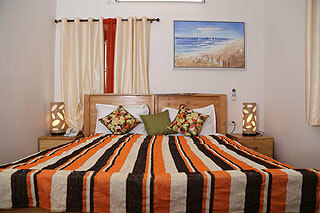 Rooms have a flat-screen TV, and certain rooms also offer a sea view. 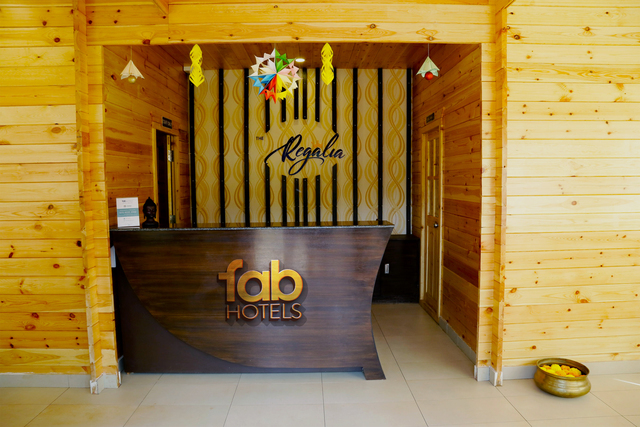 The units at FabHotel The Regalia Resort have air conditioning and a desk. 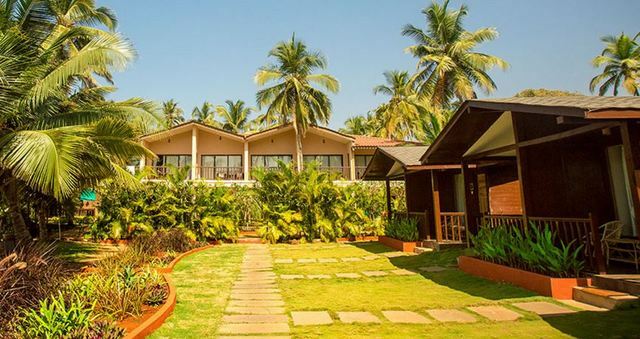 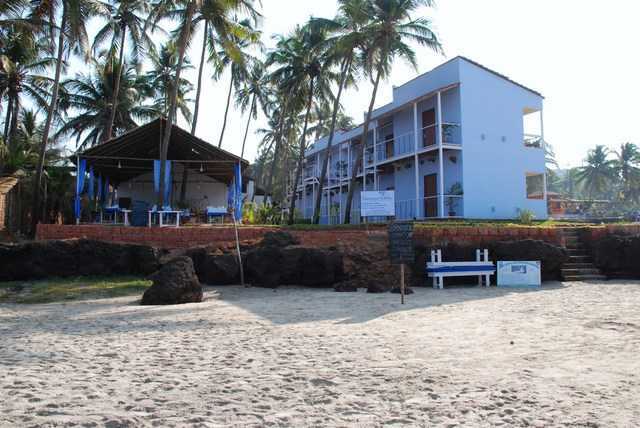 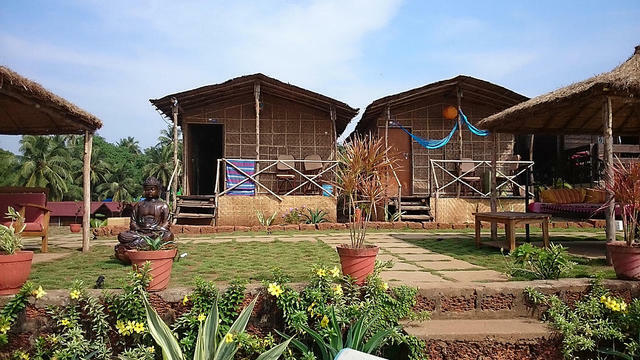 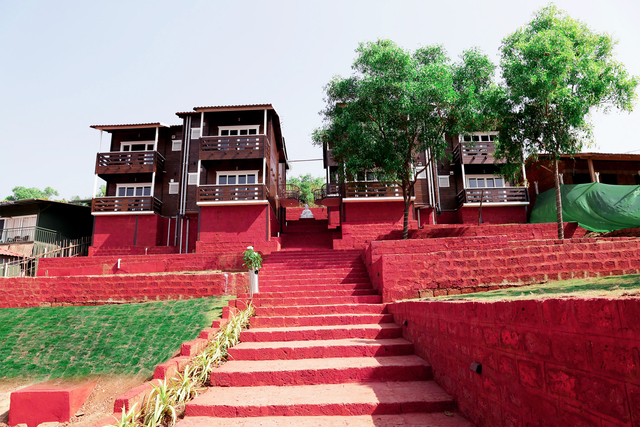 Calangute is 13 km from the accommodation, while Panaji is 21 km away. 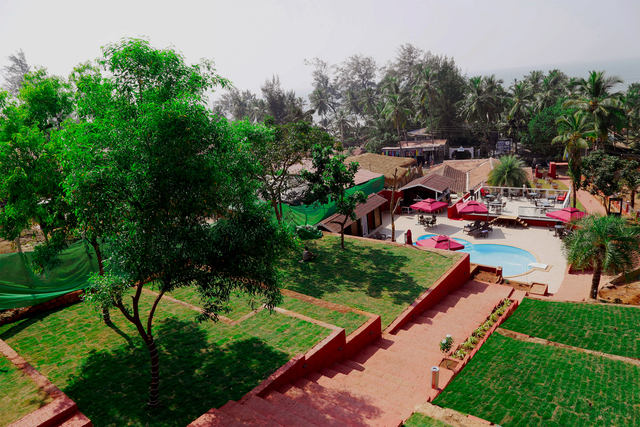 Goa International Airport is 32 km from the property.We speak your language!"